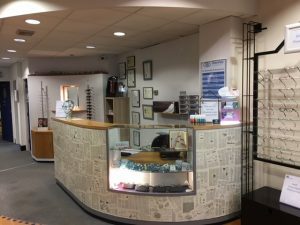 Come and see our designer frames including more unique brands. Package deal glasses from just £39.95 including frames and standard lenses. We stock a great range of designer frames which include brands you wouldn’t find in other stores. We offer a large selection of package deal glasses from just £39.95 including frames & standard lenses. Prescription sunglasses start at only £49.95 for frame, lenses, tint and full UV protection. There are many different frame materials available. 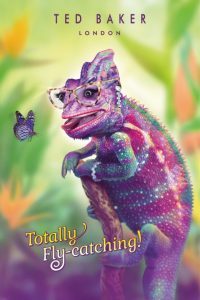 Titanium frames are perfect for people with nickel allergies who need a frame that is hypoallergenic. We provide a personalised frame selection service helping you make sense of which shapes, colours and styles suit you. Furthermore, if you would like a second opinion from someone at home we are happy to loan you frames to take away. 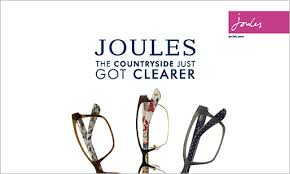 We currently stock frames from ranges including Guess, Ted Baker, Lightec, LuLu Guiness, Zuma Rimless and Landrover. Bollé Safety offer a range of frames or goggles with prescription lenses carefully selected to give you an optimal level of vision and protection. We provide high quality polycarbonate Bolle safety glasses for work or home to protect your eyes. Eye injuries from pieces of metal, wood or plastic from those DIY jobs at home are more common than you would think! 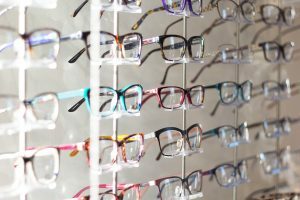 Contact us to see if we can help your small business meet it’s safety requirements for eye care.